Leading Manufacturer of rubberized cork sheet, plain cork sheet, mounted cork sheet, rubber cork sheet and cork sheet from Delhi. 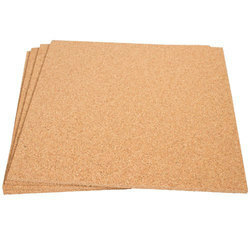 Being a leading enterprise of this industry, we are offering a huge range of Rubberized Cork Sheet. 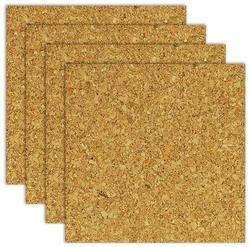 With enriched market experience, we have been able to offer a wide spectrum of Plain Cork Sheet. 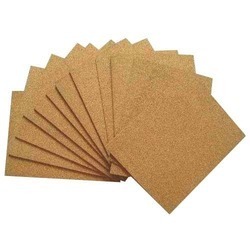 Being a most reliable organization, we are engaged in offering a wide range of Mounted Cork Sheet.